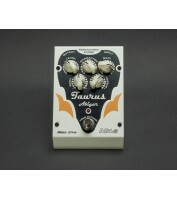 The first Taurus amplifiers were designed and manufactured by Adam Kozakiewicz in the late 70’s.In that time Adam has been a guitarist and song writer in “Jeep”. The “Jeep” band played on Adam’s amps and sound systems throughout their career. December 28th, 1983 Adam officially registered the company named “Box Electronics”. For over 20 years the company had been manufacturing a wide range of pro audio products. All the time guitar and bass amps remained the biggest passion of Adam and his working team. It drove them to design the whole new series of amps. The name „Taurus” has reappeared. 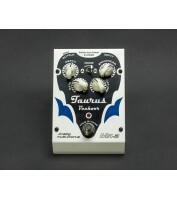 All the new Taurus products are tested in real stage-like environment by various musicians and brand specialists. 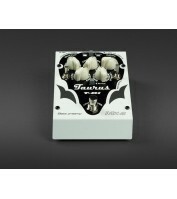 That’s how the slogan “Taurus is made by musicians for musicians” was created. At the beginning of the new century, all the energy was directed towards designing and achieving an uncompromised bass amp. 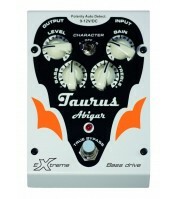 Between 2004- 2009 new ideas and product improvement occurred for Taurus. 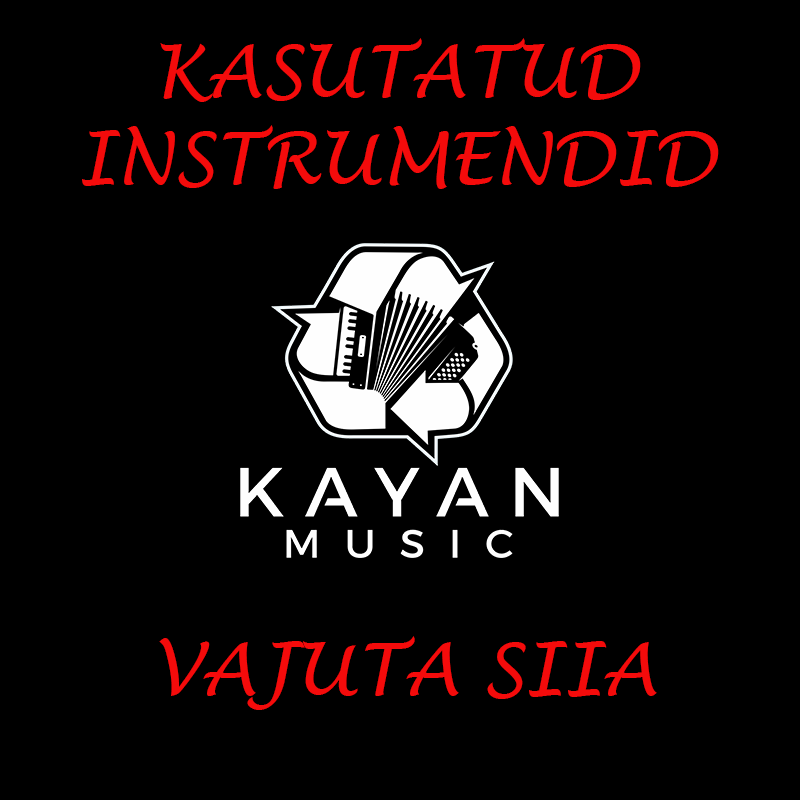 This resulted in the creation of bass amplifiers which have a unique design and exceptional sound. To complement this line of amplifiers, a complete range of floor pedal effects were introduced and has been awarded by the Bass Gear Magazine "BEST OF SHOW" at Musikmesse 2009 in Frankfurt. 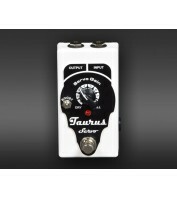 In 2011 a complete new and unique series of Taurus guitar amps called Stomp-Head was added to the Taurus product family. Taurus, made by musicians for musicians, is constantly evolving. We invite you to stay tuned and visit our Taurus website, Facebook, YouTube for new releases, latest photos, videos, news, products and events.